When done right, temporary livability projects can lead to permanent change. The planning and prep portions of our tool kit are ready to read. 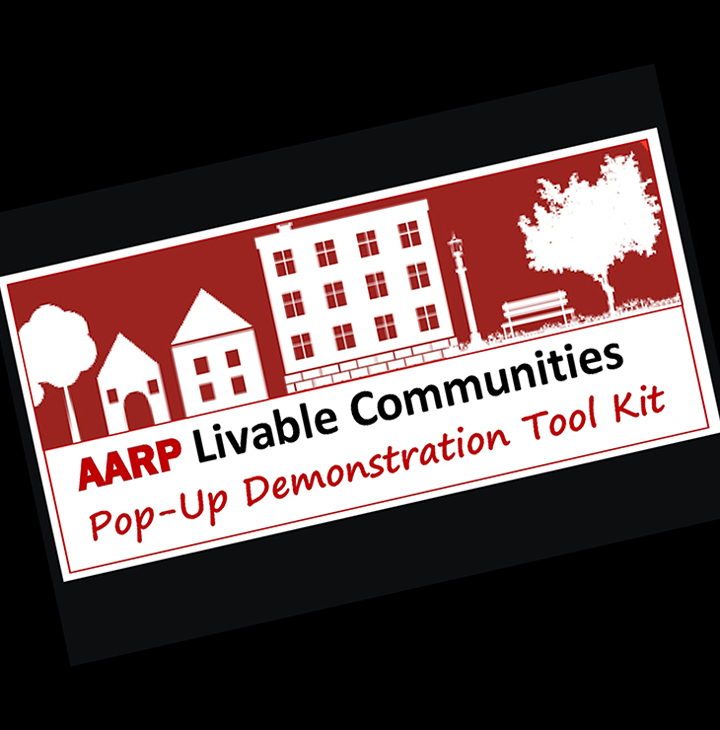 In next week’s newsletter, we’ll present the first of several projects that (with your help) could "pop-up" where you live. 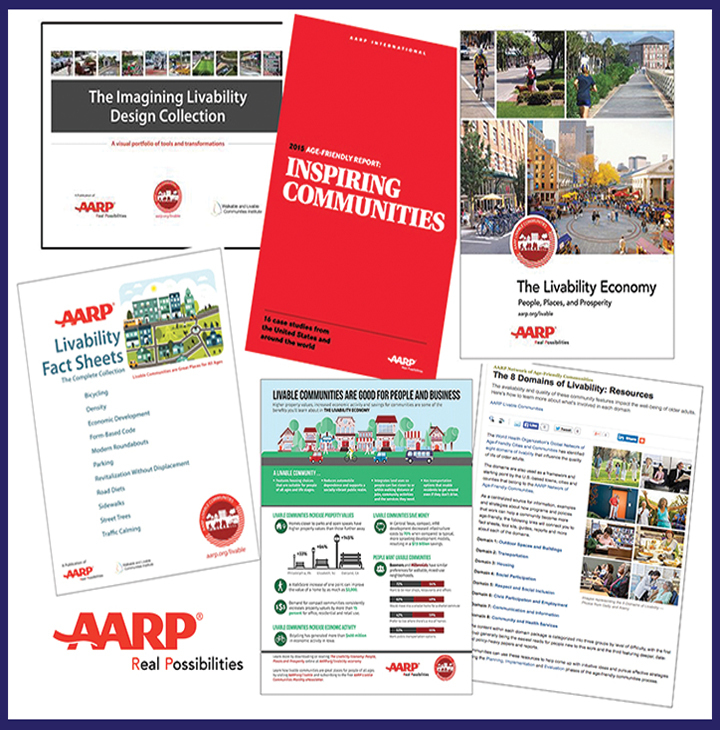 In addition to the hundreds of individual articles that live on our website, we have downloadable tool kits, guides and fact sheets about several livability topics. You can get to the collection from here (or from the link that appears each week at the top of this newsletter).